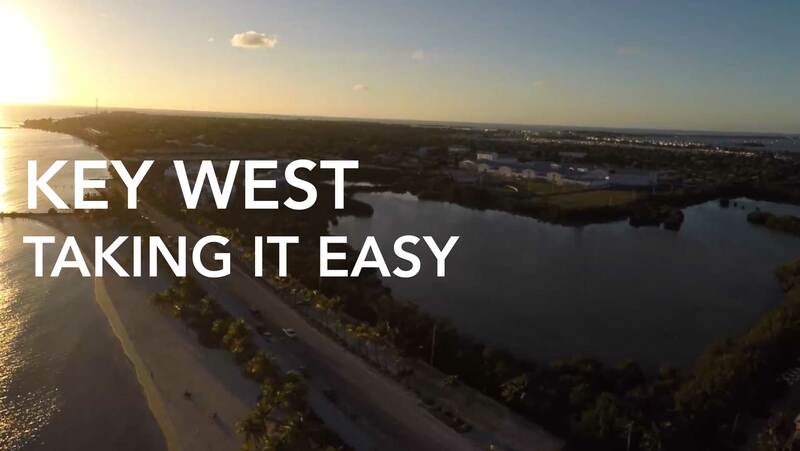 Key West has as it’s doorstep, the third largest barrier reef in the world and the only living reef in North America. 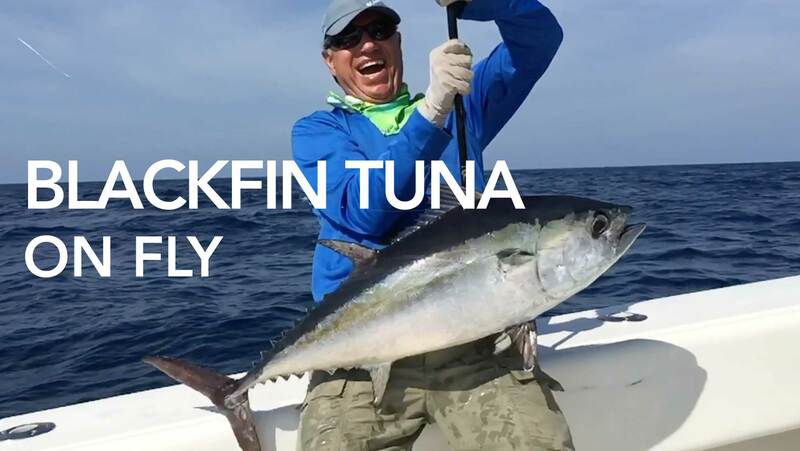 This reef allows the sportfisherman a choice of the largest variety of game fish to be found anywhere in the world, with at least 40 different species of gamefish and at least another 20 sub-species, make it their home. There are more than 10 different species of Grouper alone. 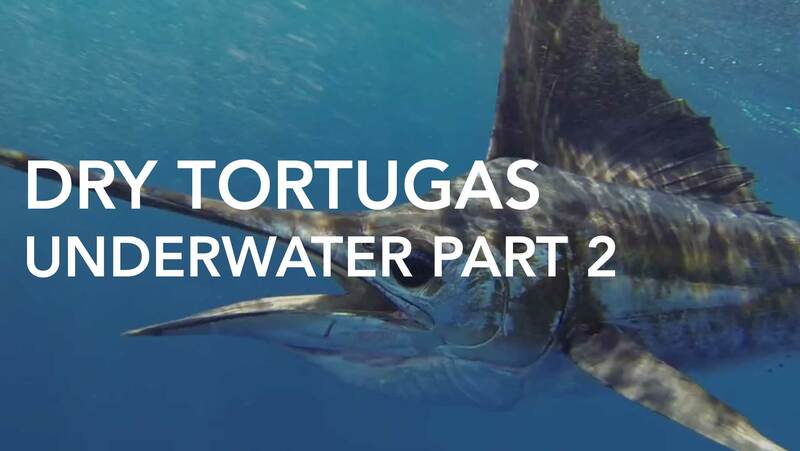 Then add in the different pelagic species that frequent the reef on a daily or seasonal basis, it becomes the best all around fishery in the world. As far as quality is concerned, there may be more that 1000 I.G.F.A. world records that have been taken from the surrounding waters of Key West, since record keeping began. Delph Fishing alone has set more than 300 world records over the years and it appears that there are more to come. As the cooler waters of fall begin pushing fish to the south in early November, the population of this reef begin to swell with both baitfish and predators. As winter approaches, many species of fish push into these waters in order to escape the cold waters to the north. As the warmer water of the Gulfstream flows up against this reef and the cooler waters along the shores to the north coastal regions, come together, it forms a rather narrow ribbon of water that will appease the most temperatures sensitive creature. Sea surface temperature charts will reflect that this narrow band will be from 3 to 15 miles wide and will nearly always incorporate this reef. Winter, spring and early summer will find this narrow band choked with a myriad of species. This is indeed a sportsman’s mecca. The early morning hours provide some of the best surface, “bait chasing”, action to be found. 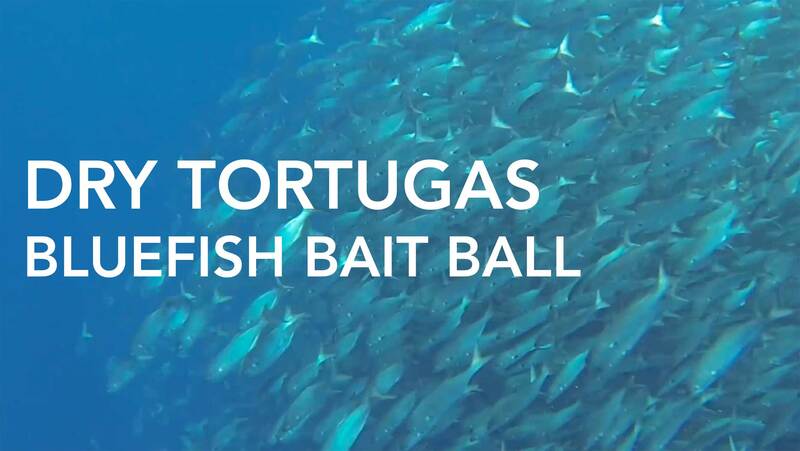 Ballyhoo baits gather in large schools along the shallow edge of the reef and provide the draw for a host of predators, including, Sailfish, Blackfin Tunas, Barracudas and Kingfish and Ciro Mackerel. 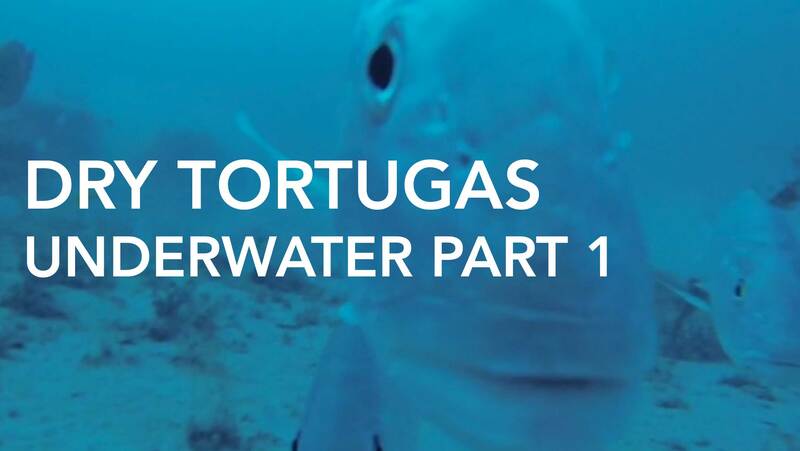 You may see an occasional Black Grouper or Mutton Snapper doing flips into the air in their awkward attempt to smash a Ballyhoo at the surface. This is a perfect time for the “Jiggers and Poppers”, as any lures cast into the crashing mass will usually result in a smashing strike. 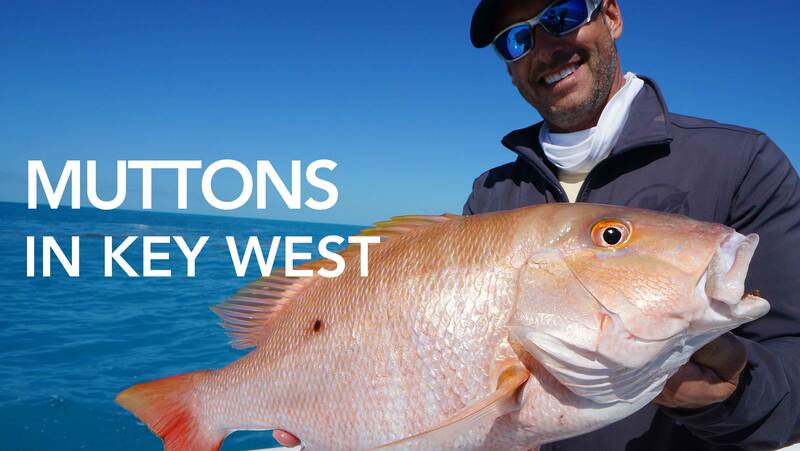 Deeper along the reefs you will find some of the most desirable bottom fish to be found anywhere. 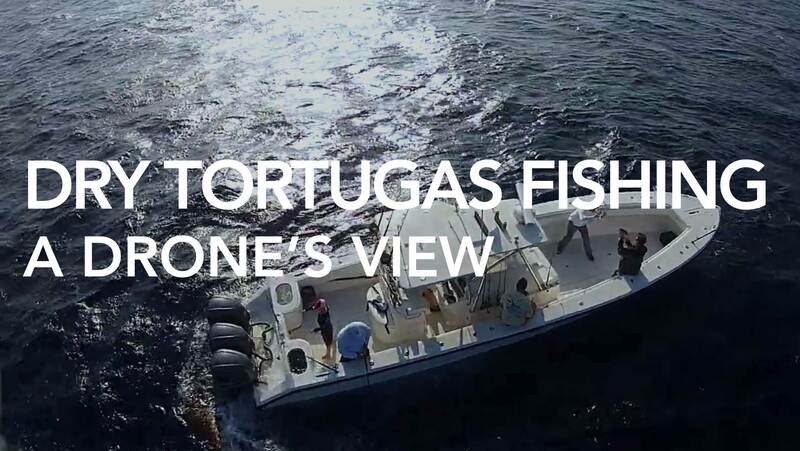 Giant Black Grouper, Mutton Snapper and Red Snapper as well as a host of other good eating fish. We encourage the angler to use relatively light tackle i.e. 12 to 30 pound class rigs while fishing for these great gamesters. You will certainly lose some fish but your box will be full at the end of the day, and, you will have a mind full of great memories. Be sure to see the Carts Full of Fish page for photos of some of the great catches using the lighter tackle mentioned above.